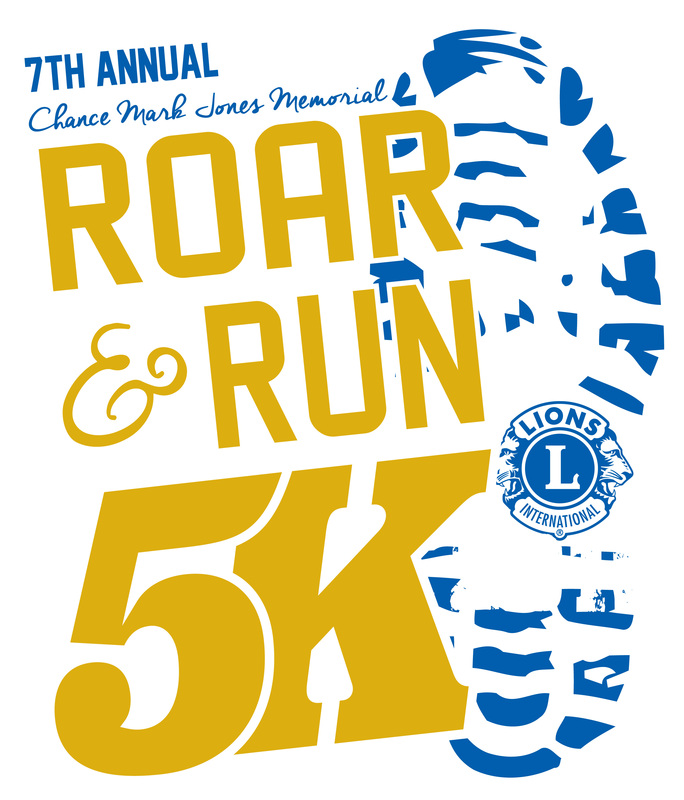 Enjoy running historic Clarendon while raising money to support the charitable activities of the Clarendon Lions Club. 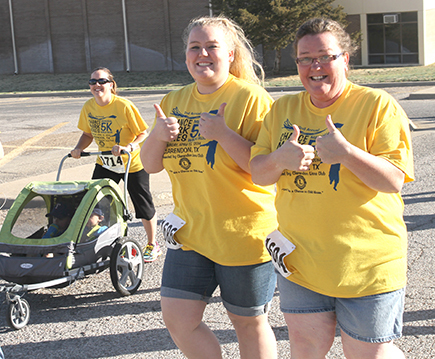 Because of your support, this race helped raise money for new playground equipment for the Clarendon City park and has helped support the charitable activies of the Clarendon Lions Club. 100% of funds raised will go towards helping the community of Clarendon and the surrounding area. 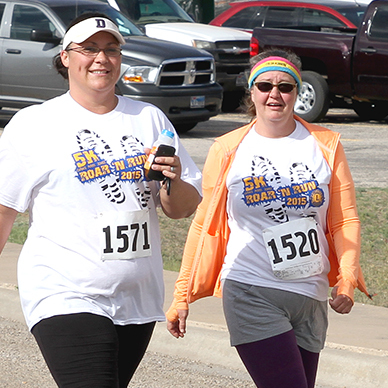 Early Bird Rate: $20.00 registration fee for both walkers and runners. This event is presented by the Clarendon Lions Club and all proceeds will support the charitable activities of the Clarendon Lions Club. Each participant will receive a bag containing a T-Shirt & some goodies. Water and snacks will be provided on the day of the event. Bags will be available for pickup from 9 a.m. -5 p.m. on Friday, April 12, at the Clarendon Visitor Center, or on the morning of the event beginning at 7:00 a.m. at the Clarendon College Bairfield Activity Center. Additional Information:Please contact: Ashlee Estlack, ashlee.estlack@gmail.com or 806-662-4687 (cell, text friendly) or Roger Estlack, publisher@clarendonlive.com or 806.874.2259 (office) or 806.662.4689 (cell, text friendly).